Your world is this little, but I love it this big! Petite Ponies were plastic ponies of an inch high, some of which had brushable hair. Their bases had a horseshoe pattern that allowed you to activate their playset features. 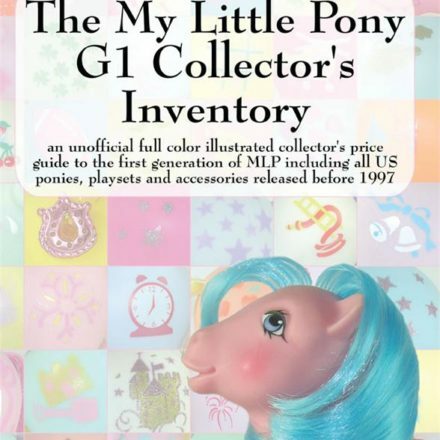 You can find a complete record of every Petite Pony and Petite Pony playset ever released in The My Little Pony G1 Collector’s Inventory. 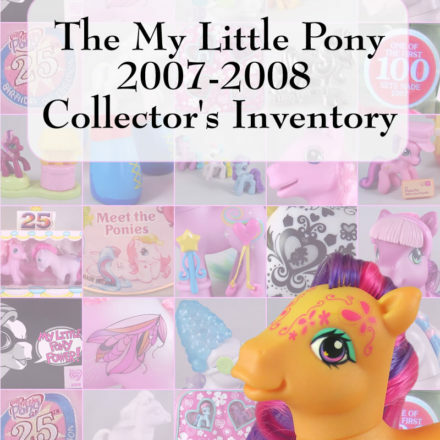 I loved Petite Ponies. The Prancing Pretty Carousel was my favorite because it was more like a whole theme park. 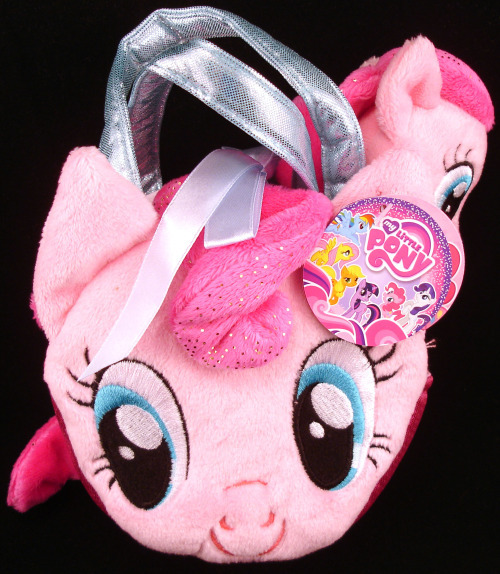 I especially liked the Petites as a kid because they were smaller and easier to get out without having to drag out all the full sized pony playsets. That said, I could never get into Dream Beauties. 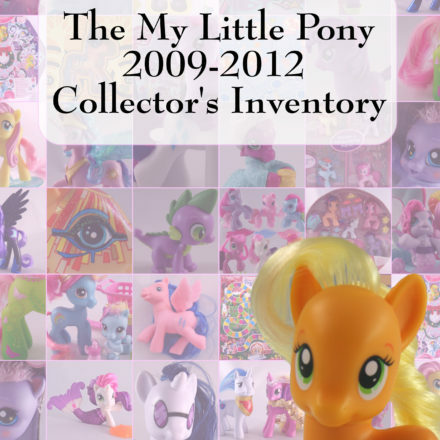 Did you have any Petite Ponies in your collection? PreviousVintage Diecast Metal Cars auctions ending soon! Hot Wheels Redline Era, Matchbox Lesney, Corgi Juniors and more. 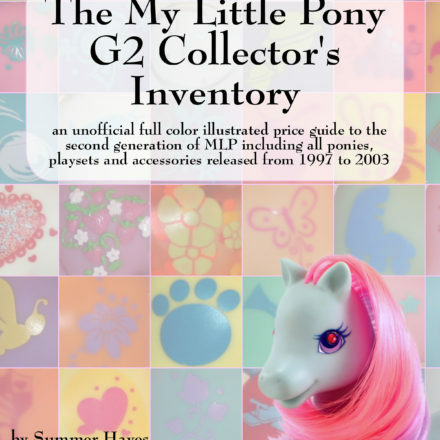 I used to keep all my petite ponies in a tiny little wooden crate that we once got strawberries in. All their tails would stick out between the slats.